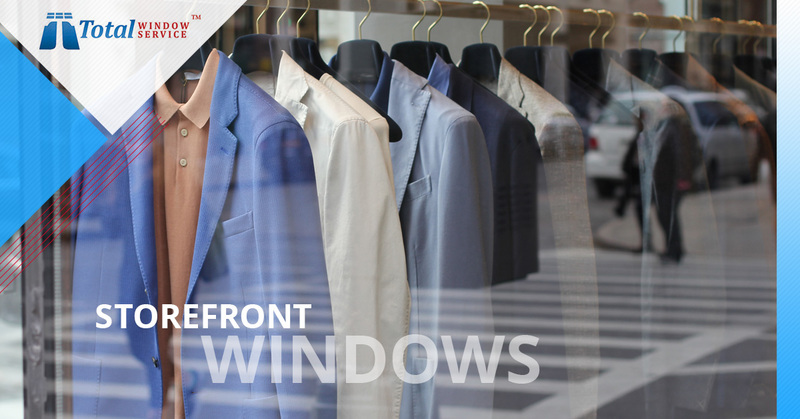 Total Window Service offers a complete solution for storefront maintenance, protection, and repair. If you are located in the greater New York City area and you are looking to protect, clean, or restore your glass surfaces, we are here to help you. Please take five minutes to review your options presented below and give us a call or send an email to get started. We will be happy to give you a no-obligation quote that explains how your storefront windows will benefit from our services. Want to keep your storefront windows sparkling clean? Our team of professional window cleaners can help you clean and maintain your storefront windows, as well as the frames and signs, on a regular basis, or for one time only, if you prefer. With sparkling clean windows, you’ll attract more positive attention to your store from your customers and potentially gain more sales! A clean, inviting storefront beckons people who happen to be walking by to come inside and take a closer look at what you have to offer. If your storefront was vandalized with acid etched or scratched graffiti, we can help restore your glass to its original clear look. This service will help you save nearly 70% compared with the cost of glass replacing. Instead of paying a small fortune for new storefront windows, have Total Window Service remove your unsightly etches and scratches at a fraction of the cost. It is extremely important to have your windows protected against vandals who might damage your storefront glass with graffiti or scratches. Installing an anti-graffiti window film on your glass is one of the most affordable ways of protecting storefront glass. It is a clear, easy to remove plastic coating that is hardly noticeable on glass panes. This kind of protection is currently installed on thousands or storefronts all over the city. Many famous stores such as Apple in Williamsburg, Brooklyn, Adidas at Houston Street in Manhattan are using this kind of glass protection. We use only top-quality products that are covered with a warranty. We can help you improve the security of your store by applying safety window film. It is an optically clear and removable product that acts as a sacrificial barrier to protect your property from break-ins or even hurricane-force winds. Armorcoat has been installed on government buildings, such as the U.S. Capitol, the Pentagon, the FBI headquarters, and many others. If your storefront glass has been severely damaged to the point where repairs won’t help, then the only thing you can do is to replace it. We have added this type of service to offer our customers a complete solution and make our company your one-stop destination for maintaining all of your storefront needs. For more details please give us a call or email us to request an on-site estimate.